This product is delivered as a download and is usually supplied in 1-3 business day. 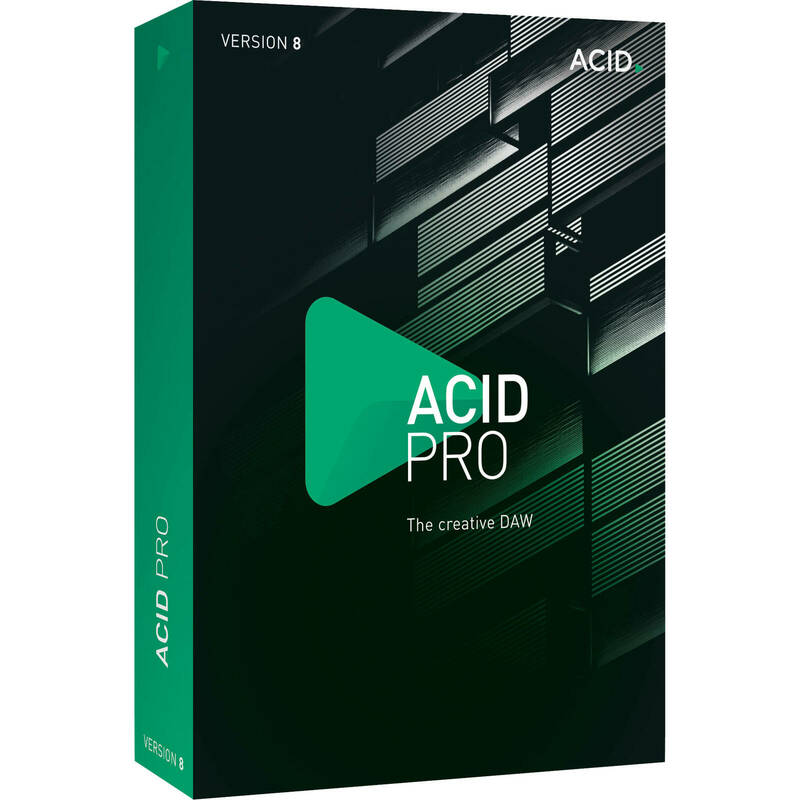 Sony ACID Pro 8 software is a DAW (digital audio workstation) powerhouse that combines full multitrack recording and mixing, complete MIDI sequencing, and legendary loop manipulation for seamless music creation and post production. Get up and running quickly with new interactive tutorials. Other new features include a dedicated mixing console, MIDI track freeze, input busses, tempo curves, and enhanced format support. ACID Pro 7 software includes over 3,000 loops and 1,000 MIDI files for music creation, as well as the Garritan ARIA for ACID Pro player, the ACID Pro Effects Rack powerered by iZotope, Native Instruments Guitar Combos, and Submersible Music KitCore.